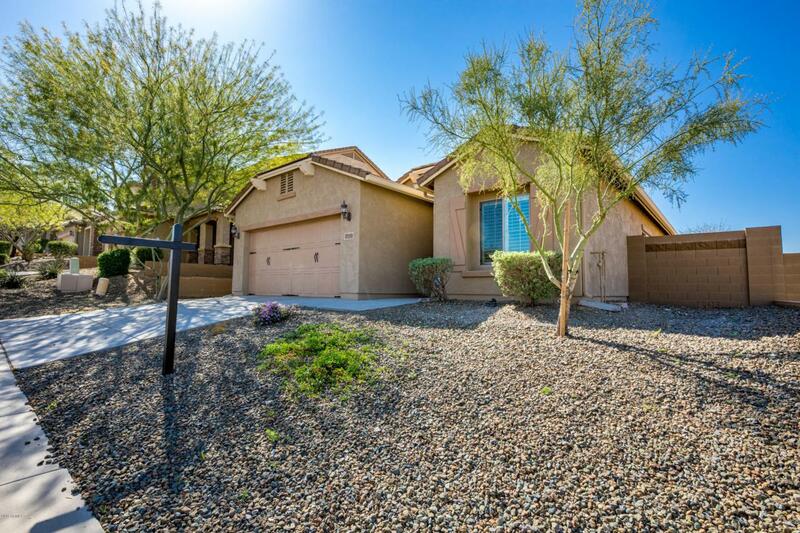 Beautiful move-in ready single-level home in sought after Fireside at Norterra. 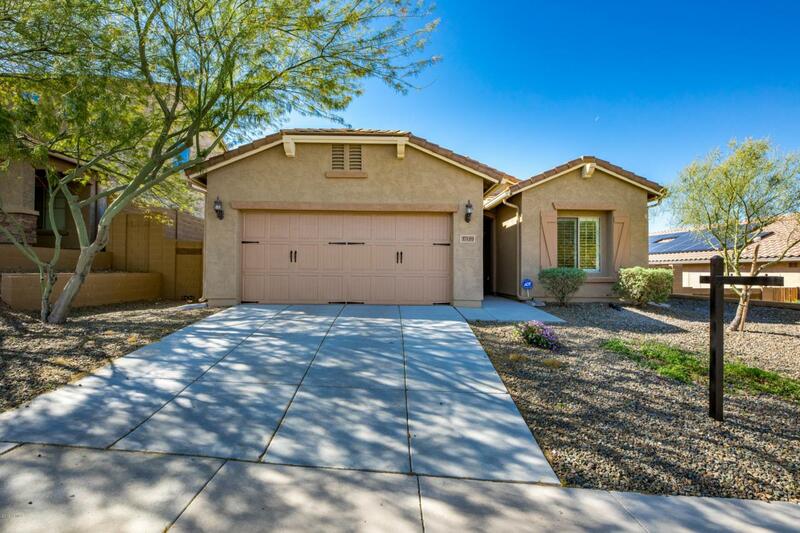 This home was freshly painted inside and out in March 2019 and boasts a modern open-concept split floorplan with tile throughout and BRAND NEW carpet in the bedrooms. 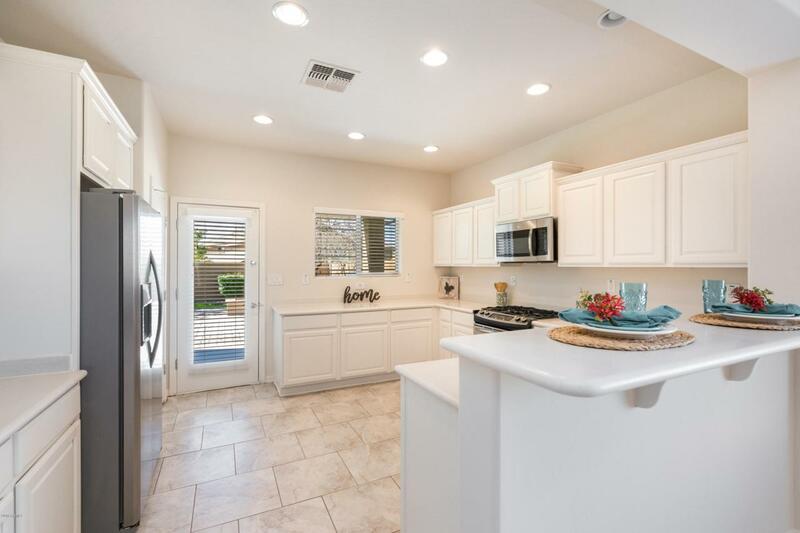 Large kitchen with lots of counter space, stainless steel appliances, breakfast bar, and pantry. Fabulous backyard with covered patio, built-in BBQ, pavers, and nice grassy area. And you'll LOVE the community amenities! There's an awesome waterpark, lap pool, clubhouse, fitness center, tennis courts, playground, greenbelt, walking paths, hiking trails, and fun community events throughout the year. Excellent schools, shopping, dining, and movies nearby. 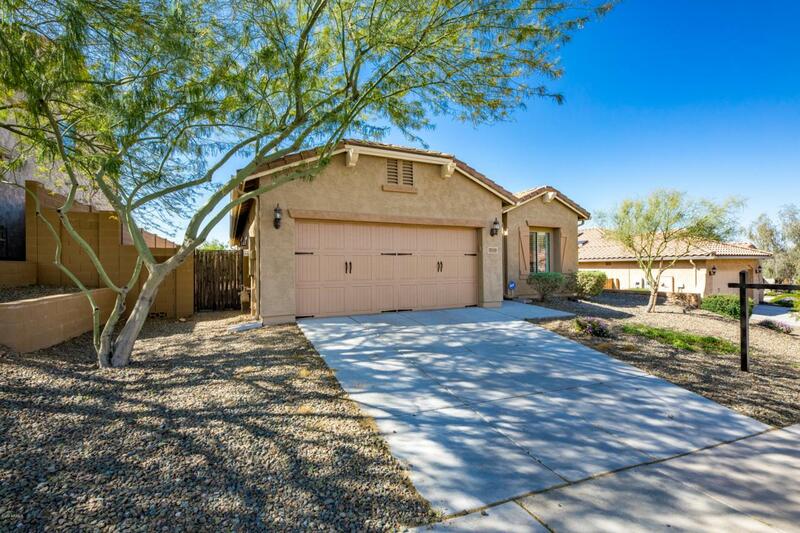 Minutes from I-17 and Loop 101. Priced to sell. Hurry and request a showing today!